Views from the Sofa’s “Twist Week” – The Launch! There have been some incredible twists within movies. This month’s theme is dedicated to the greatest twists in the movies, including what makes them so effective, whether a movie works without it’s twist and reviews of the films which made twists famous. 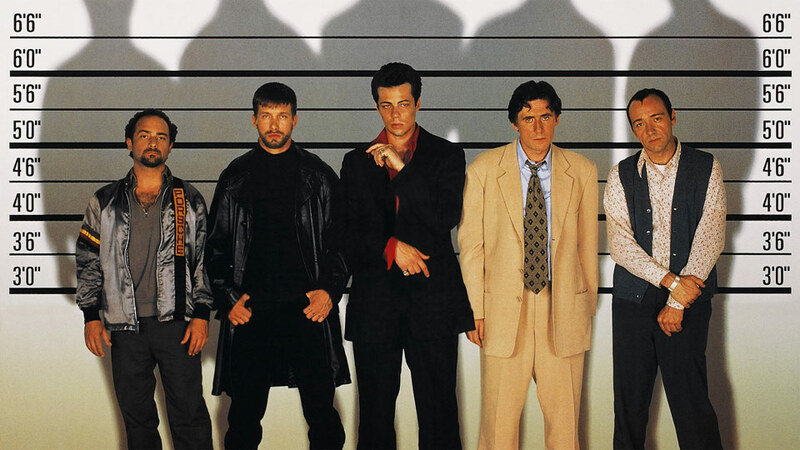 Come back each day this week for a dose of the twists and turns, including the Shyamalan’s iconic ghost-movie, revealing the identity of Keyser Soze, the movie with the greatest ever twist and the first movie to ever feature one. Overall, twists and turns (and probably some spoilers) abound in Views from the Sofa’s Twist Week!